The mercurial leader has since changed teams from Islamabad United to Peshawar Zalmi. 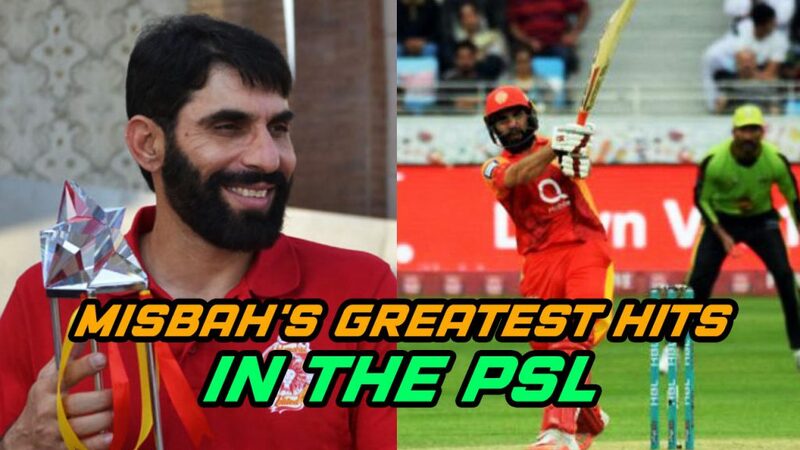 We revisit Misbah Ul Haq’s greatest hits from the previous editions of the PSL. 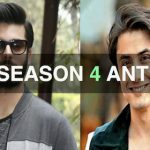 PSL 4 Anthem: yay or nay?